Hello, my first MAXscript is complete. Script for 3D modelers and 3D animators. It is recommended that you use the Y up coordinate system to perform operations on character assets such as unity3D. Use after 3D modeling mesh editing and size checking. Rotation XYZ : Pivot coordinate Change. Option_Rotate: When released, it is not affected by the coordinate system. Final Apply : Button is apply all of the above. 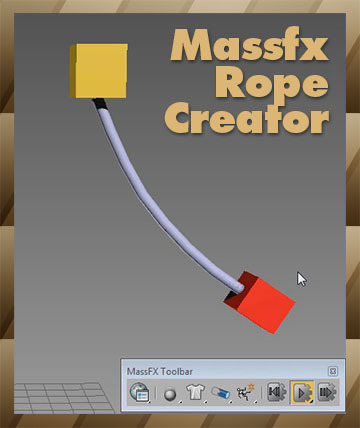 Created using 3ds max official manual and internet.